Four years ago, Jeff Lawson, Evan Cooke, and John Wolthuis started a company called Twilio whose goal was to create a platform containing a sophisticated and scalable API developers could use for phone service applications (making calls and sending text messages). A lot has changed since then. At the company’s second annual user conference, CEO Jeff Lawson made the announcement that its service is now available in over six continents, thereby giving the world a better opportunity to be interconnected. Since the release of its API, Twilio has been working aggressively at finding a way to have it work around the world. It started off in March 2011 here in the United States and in Canada and later on, more countries were added, where a total of 20 countries were serviced. Now, with 20 more countries added, including Australia, Brazil, Japan, South Africa, and others, Twilio can claim that it spans the entire world. This latest scale of the API has been a tough thing to put together. Twilio needed to work with all the different phone operators in the different countries and extensive testing that needed to be made. As Lawson told TNW, telecommunications have been typically “geo-politically bounded”, but through Twilio’s virtualized global network, geography is no longer an issue. Before launching in a brand new market/country, Twilio does extensive testing and research to make sure that the environment and settings are perfect for its standards. The company works with providers to investigate whether local regulations and restrictions would hinder any progress and also make sure that a process is available to help customers build apps for the platform, regardless of where they are. Now that the world is better connected through Twilio’s efforts, the next step is to ensure that excellent quality is maintained. To do that, Twilio announced that it is rolling out their own system designed to deliver Global Low Latency (GLL) and quality service through geographically strategic data centers and through the use of intelligent routing. Through the use of their custom-built GLL program, every call that is made through Twilio’s system dynamically determines the best route of the call so that there’s no lag/latency or extraneous noise. When a call is made from anywhere around the world, the system will determine which of the six data centers it should route through: Virginia, California, Tokyo, Sao Paulo, Dublin, or Singapore. All calls will appear to be a normal conversation that you’d be having with the caller on the other side of the line. The company hopes this will ensure that a great user experience is maintained and that it will continue to be the future of communication. Lawson believes that the nature of software is changing in just how we communicate with one another. No longer are people simply sending a letter in the mail and responding days later, or making an analog phone call with exorbitant rates. Now, the world has moved towards an industry of cloud-delivered, flexible, and integrated software geared towards making communication with friends and family cheaper and better. Today, Twilio has over 150,000 developers creating apps for its platform. It has one global API available to everyone within its reach. The company also announced last July that it was providing outbound SMS service to over 200 countries, and support for a variety of languages, like Arabic, Chinese, Japanese, Greek, Russian, and dozens more. 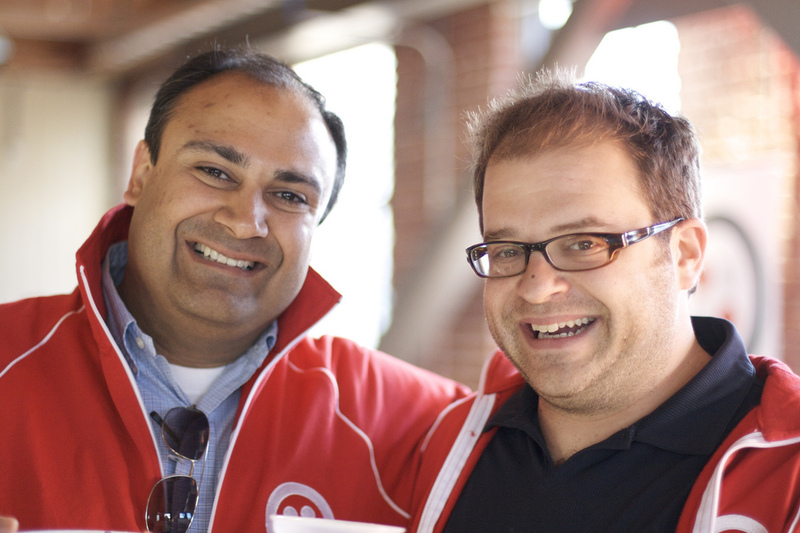 Twilio has raised over $33.5 million in funding and has around 125 employees.